Scuba Steve | Cats, and other nonsense. 10 Gold Stars to the wittiest caption, ready, go!! 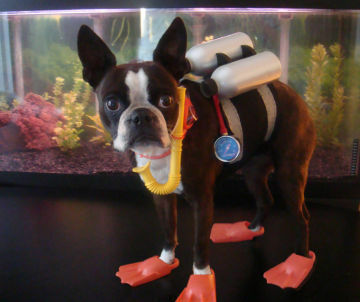 This entry was posted in animals, Humor, Nonsense and tagged dog, funny, humor, lolcats, scuba steve by ladyladylike. Bookmark the permalink.